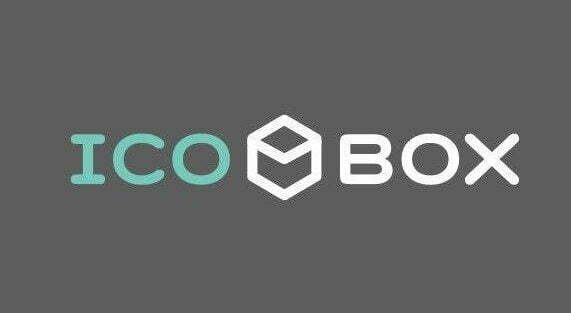 The technology used in ICOBox offering includes a ready-to-deploy book building platform along with smart contract and token management system. The platform also offers legal and marketing solutions to the clients. The legal solutions include recommendations on whitepaper drafting, contracts, review, and recommendations. Similarly, the marketing solutions deal with marketing strategy including advertising target, budget, critical public relations recommendations, bounty program setup and more. Projects can start making use of ICOBox tools to run their ICOs starting August 15, 2017. In order to do so, they will have to submit an application. Out of all the applications received, the community will select 10 of the best projects and provide them access to the tools. ICOBox has divulged its plans to start catering to 10 new projects every month and eventually increase it to 15 per day, reaching at least 800 projects in the very first year.